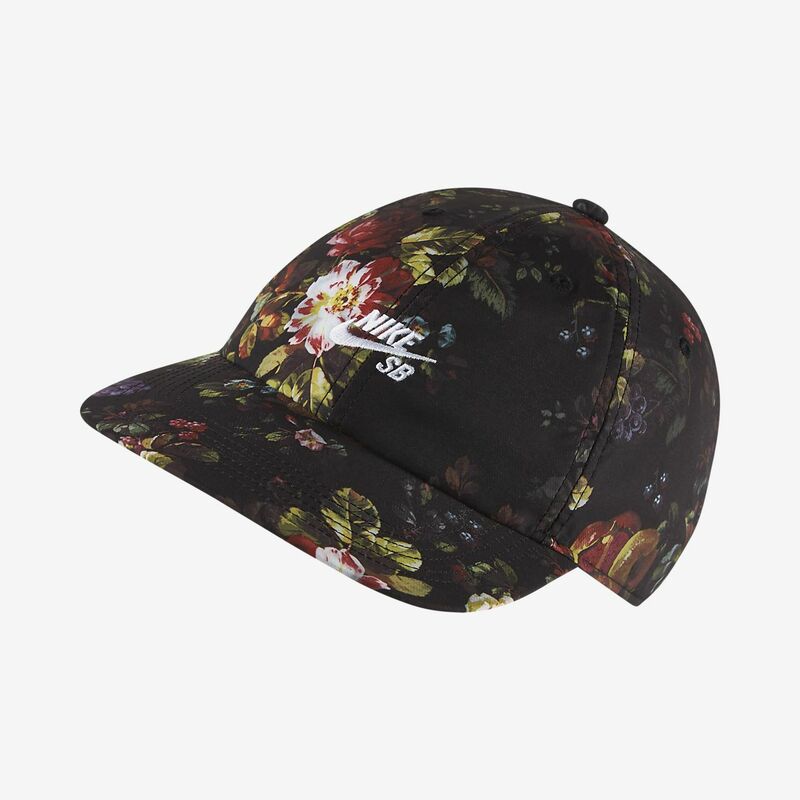 The Nike SB Heritage86 Adjustable Hat features a classic six-panel design for durable comfort. Fabric: Body: 95% polyester/5% elastane. Underbill/front lining: 100% recycled polyester. Have your say. Be the first to review the Nike SB Heritage86.